Apple’s all desktop devices capable to run Linux Ubuntu on Pro hardware with OS X Operating system. Separate partition volume always protect you from data lose in any OS platform. Also anytime you can Install Ubuntu on Mac also remove/ Free up space by uninstalling Ubuntu (Remove windows from Mac). 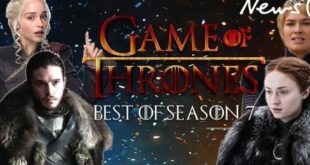 There is alternate ways but I preferred best for you and easy on macOS Sierra or OS X EI Capitan. Pre-Requisite: Download Ubuntu Linux iSO copy to your Drive. One USB Drive and Make Boootable USB drive and Start Linux from Dual boot system. 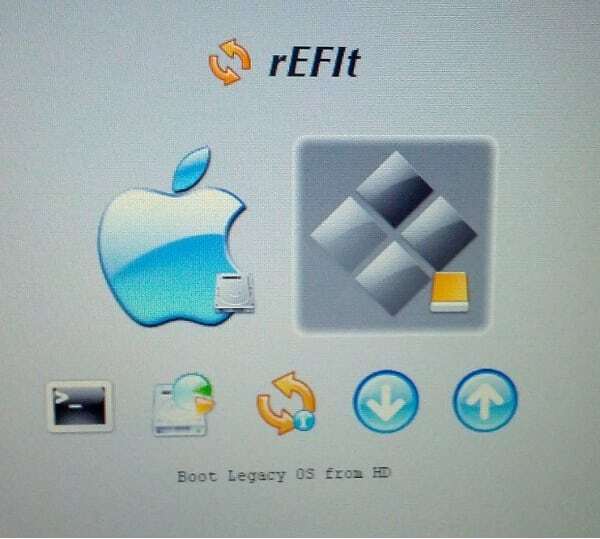 Download rEFIt [.zip file] boot menu and install on Mac for boot multiple OS on Intel Mac during restart. Note: Here, Bootcamp not useful to install Ubuntu and run from different Mac partition. Once you download Ubuntu Linux iOS, install rEFIt go for the Next partition step. 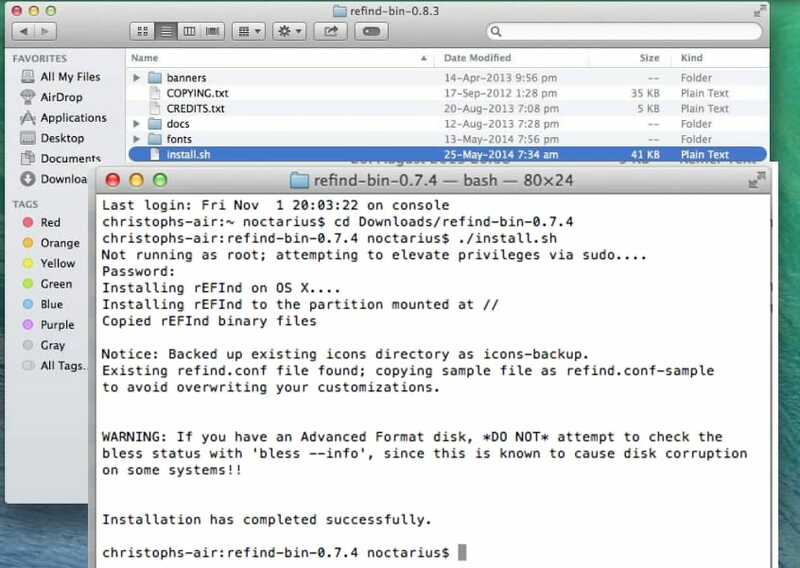 Install rEFIt: Once you download it, extract it on Mac and Double click on “install.sh” setup file. When you got message “Installation has completed successfully”. Check the configuration by completely shutdown Mac and Reboot by Press and hold option key (not restart). rEFIt boot manager will appear on screen. 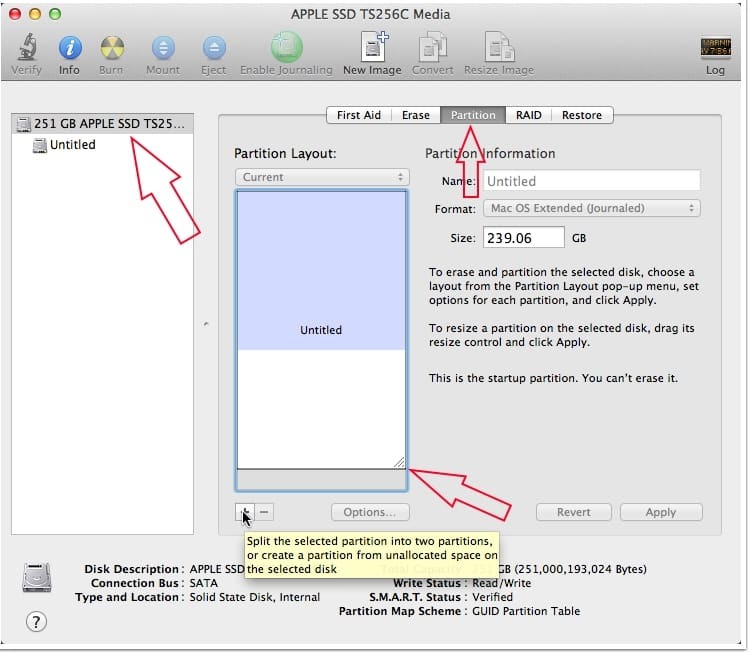 Open Disk Utilities from Spotlight Search and Click on hard drive from side panel > Partition tab > Drag partition space. 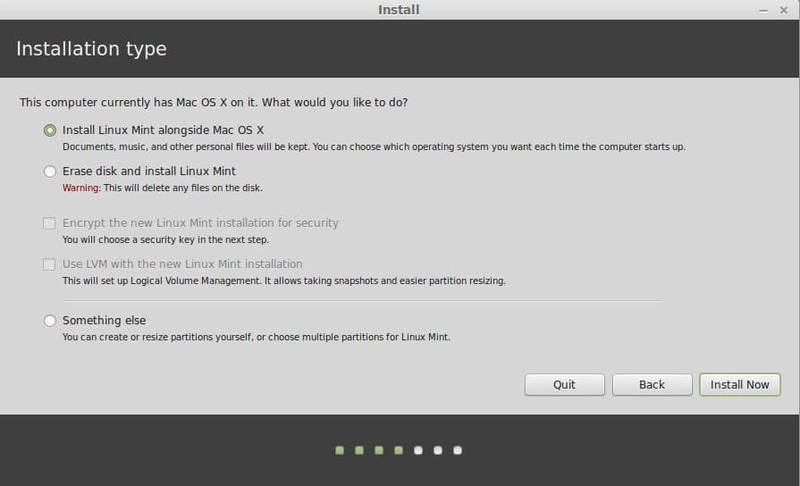 New partition will be use in install Ubuntu. Follow the official instruction Download Ubuntu, Run Unetbootin USB installer. 1: Verify password for osascript changes when you launch UNetbootin software. 2: Select Disk image radio button and Browse .iSO file from drive. 3: Select flash drive that you plugged in USB port. 4: Once you finished UNetbootin, click on Exit and Restart your Mac. Installation is very easy and automated, once you Choose Ubuntu installer USB drive from rEFind screen. 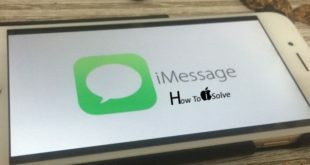 Restart your Mac after connect bootable drive on it. 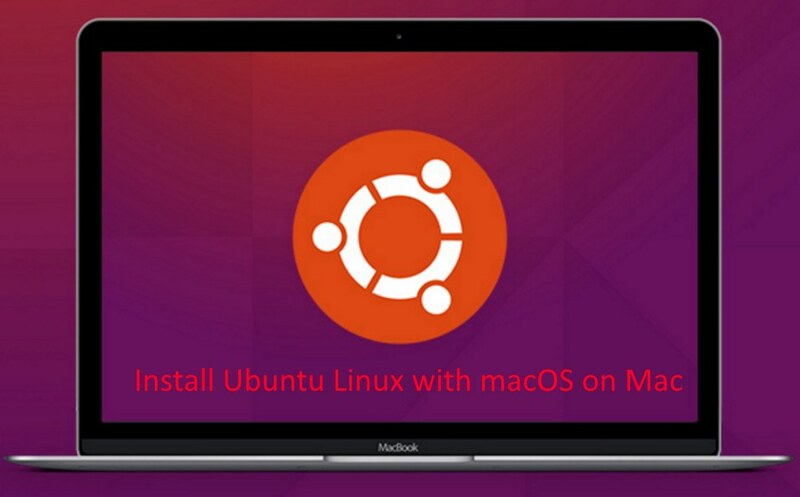 During installation setup, you should go with “Install Ubuntu alongside Mac OS X”. rEFInd screen show you Ubuntu USB installer like startup manager. Share your experience how you feel and useful Install Ubuntu on Mac along with OS X EI Capitan, macOS Sierra.